1 Bedroom Flat For Sale in St. Albans, Hertfordshire for Asking Price £325,000. 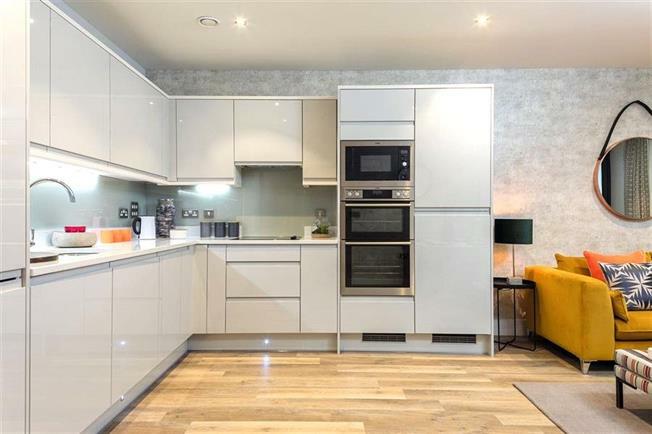 Located on the first floor of this stunning refurbished Grade II listed building on this development. The 1-Bedroom apartment provides an open-plan Kitchen/Living/Dining area, generous sized Bedroom and storage space.